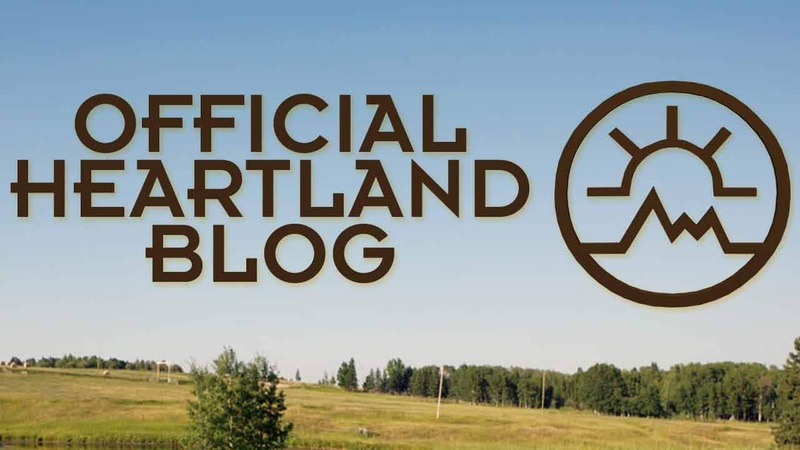 Frequently on the blog, and on Facebook and on Twitter, the same questions about Heartland asked over and over again. At last - Stunt Coordinator Tom Eirikson’s Answers to the Q & A! Nathaniel Arcand’s answers to your questions! Great Scott!!! It’s a Q & A for Nathaniel Arcand! Production Designer Rick Roberts has answered your questions! Editor Ken Filewych’s VERY thorough answers!